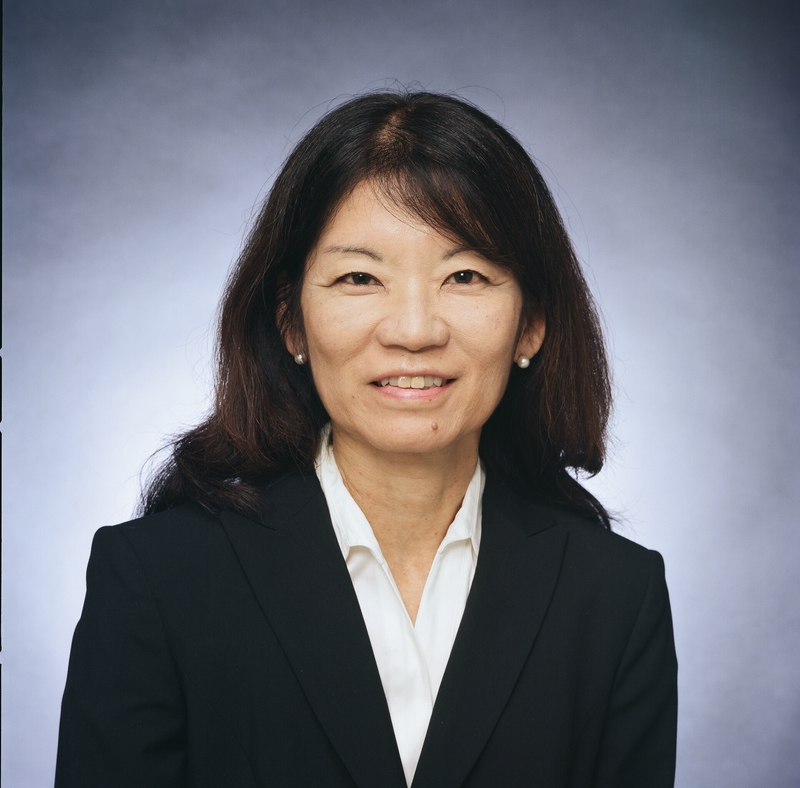 Phyllis Shimabukuro-Geiser was designated acting chairperson for the Board of Agriculture last month. She has also served as deputy to the chairperson since 2015. Shimabukuro-Geiser is a long-time advocate of agriculture, having worked at Mikilua Poultry Farm, Inc. in Waiʻanae where she served as vice president and administrative fiscal assistant. She was also vice president of Associated Producers Corp. in Honolulu. Glenn Muranaka retired from Meadow Gold Dairies after a 45-year career at the company. He started as a statistical clerk in 1972 and wrapped up his career after more than 20 years as Meadow Golds’ president and general manager. Muranaka led diversity initiatives and created a climate for creativity and increased innovation. Muranaka was inducted into the Hawai‘i Food Industry Association’s Hall of Fame. 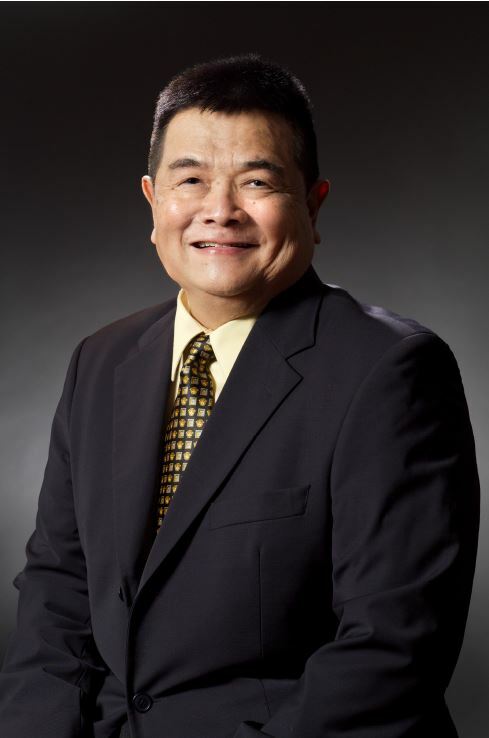 He is also the recipient of the University of Hawai‘i at Mānoa College of Tropical Agriculture and Human Resources’ 2018 Ka Lei Hano Heritage Award.